Blackberry There are 6 products. 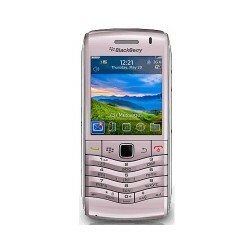 The BlackBerry Curve 8520 smart phone neatly fits in your hand. A full QWERTY keyboard makes typing and sending messages easy, and comfortable. The bright screen displays over 65,000 colors, providing a great viewing experience. Access what's important with trackpad navigation. Like New! The BlackBerry Curve 8520 smart phone neatly fits in your hand. A full QWERTY keyboard makes typing and sending messages easy, and comfortable. The bright screen displays over 65,000 colors, providing a great viewing experience. Access what's important with trackpad navigation. Brand New! 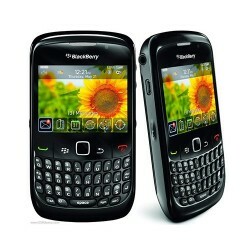 The BlackBerry Pearl 3G is the first Blackberry mobile to have a numeric keyboard instead of a QWERTY one. In terms of specification it has a 3.2 mega-pixel camera, optical-trackball, microSD support up to 32GB, built-in GPS and full 3G and WiFi support. Refurbished. 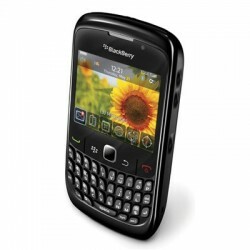 Sleek and thin, the BlackBerry Bold 9900 smartphones iconic design, complete with stainless steel frame body and sculpted surfaces, makes this the lightest BlackBerry to date. With a full touch screen and the iconic BlackBerry QWERTY keyboard - made a little wider - you can easily work your way around apps, websites and messages. Refurbished. 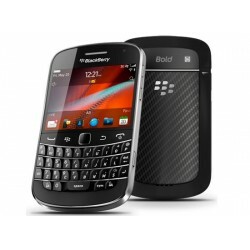 BlackBerry Bold 9930 is a CDMA/GSM hybrid with a 2.8-inch capacitive touch screen and a 1.2 Ghz processor. The device also sports a 5MP camera, 768MB of RAM and a 8GB build-in memory. 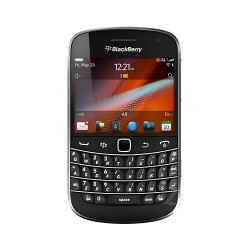 It is set to launch with BlackBerry OS 7 and NFC support. Like New. 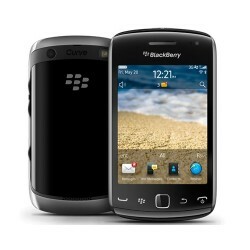 BlackBerry Curve 9380 is one of the renowned mobile phone which is highly appreciated in the elite class as an executive phone featuring a powerful 806 MHz processor with built in 3G, GPS, Near Field Communication(NFC), Wi-Fi, Bluetooth and, BBM.